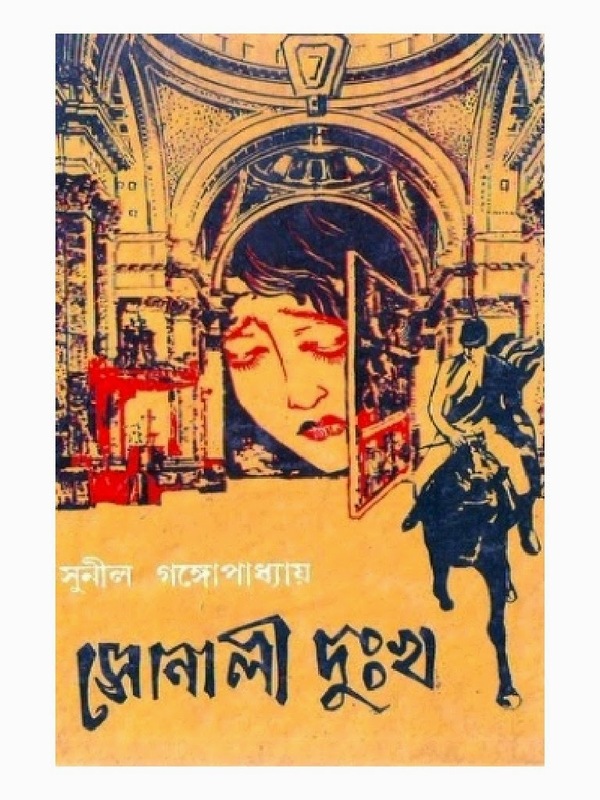 Shonali Dukkho is a bengali novel written by Sunil Gangopadhyay which is a popular book of Sunil Gangopadhyay. Sunil Gangopadhyay is Benglali Poet, Writer, Novelist of India and creator of Kaka Babu Character in his writings . He is popular among child and young of India and Bangladesh. He born in Faridpur, Bangladesh 7th September 1934 and died 23 Octobor 2012. 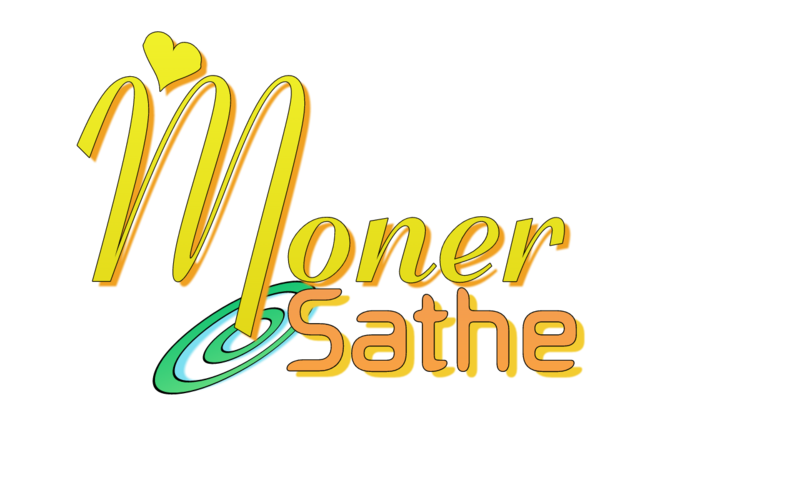 His Popular character is Kakababu and books are Prothom Alo, Shei Somoy, Modhukahini, Ordhek Jibon, Sonali Dhukho, Gobhir Gopon, Mohakaler Likhan etc. 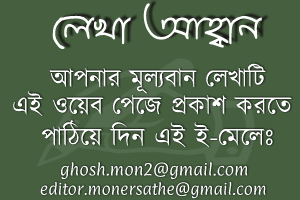 Download Sunil Gangopadhyay Books in pdf format and Read Shonali Dukkho by Sunil Gangopadhyay.